California’s four-year drought — and a fickle El Nino — is a 21st-century test for the state’s 39 million residents, its economy, and its environment. The hottest, driest period in state history is forcing regulators, water managers, farmers, city officials, and ordinary people to take unprecedented measures to ensure an adequate water supply for all. 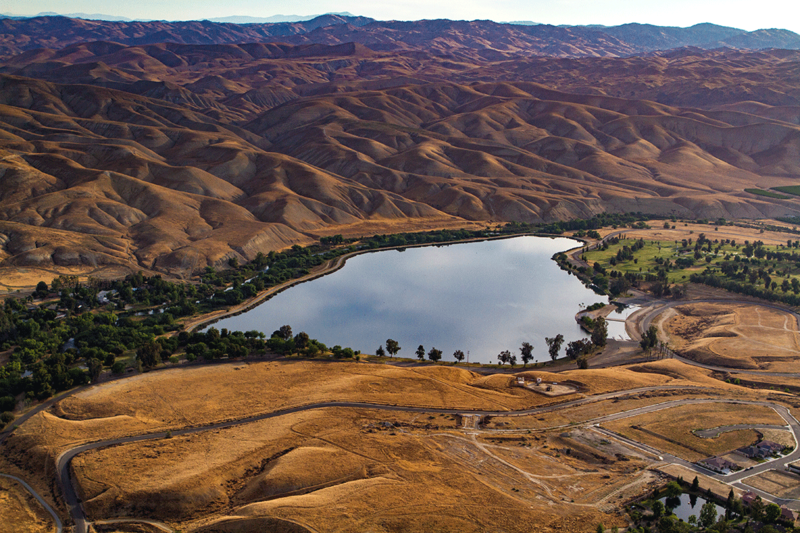 Our call on Tuesday, August 11th began a three-part exploration of the issues raised by California’s water crises and to place them in a global context. Live from Stockholm and the One Water Leadership Summit in San Francisco. Discussion leaders include, Peter Gleick, Upmanu Lall and World Water Week featured experts. 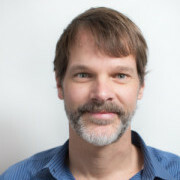 Steve Gregory is KPCC’s Environment and Science Editor. He joined KPCC’s editorial ranks in 2013. Prior to that, he was an editor at Marketplace for eight years. There, Steve oversaw coverage of Washington and the 2012 presidential race. He also produced a series of on-location interviews between host Kai Ryssdal and CEOs such as Eric Schmidt, Elon Musk, Meg Whitman, and Bob Iger as well as a special series on climate change. 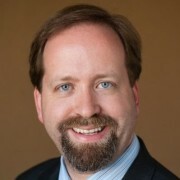 Kevin Klowden is managing director of the Milken Institute’s California Center and a managing economist at the Institute. He specializes in the study of demographic and spatial factors (the distribution of resources, business locations, and movement of labor) and how these are influenced by public policy and in turn affect regional economies. His key areas of focus include technology-based development, infrastructure, the global economy, media and entertainment. 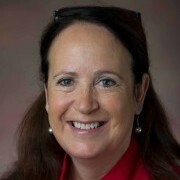 Felicia Marcus was appointed by Governor Jerry Brown to the State Water Resources Control Board for the State of California in 2012, and designated by the Governor as Chair in April of 2013. The Board implements both federal and state laws regarding drinking water and water quality, and it implements the state’s water rights laws. The Board sets statewide water quality, drinking water, and water rights policy, hears appeals of local regional board water quality decisions, decides water rights disputes, and provides financial assistance to communities to upgrade water infrastructure. 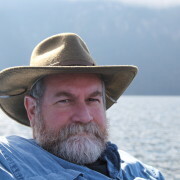 Dr. Robert C. Wilkinson is Adjunct Professor at the Bren School of Environmental Science and Management, and Senior Lecturer Emeritus in the Environmental Studies Program, at the University of California, Santa Barbara. Dr. Wilkinson’s teaching, research, and consulting focus is on water and energy policy, climate change, and environmental policy issues. Dr. Wilkinson is also a Senior Fellow with the Rocky Mountain Institute and the California Council on Science and Technology. He co-chairs the U.S. Sustainable Water Resources Roundtable and has served as an advisor to the State of Victoria, Australia, the Water and Energy Team for the California Climate Action Team, the California State Water Plan, and agencies including the California Energy Commission, the California State Water Resources Control Board, the California Department of Water Resources, and others on water, energy, and climate issues.